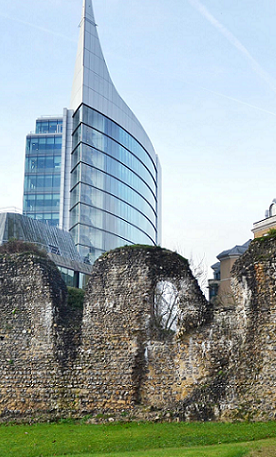 Welcome to the website of the Friends of Reading Abbey. Here you can find information about the organisation and how to join us. We will also keep the front page updated with details of outings and other events organised for members. 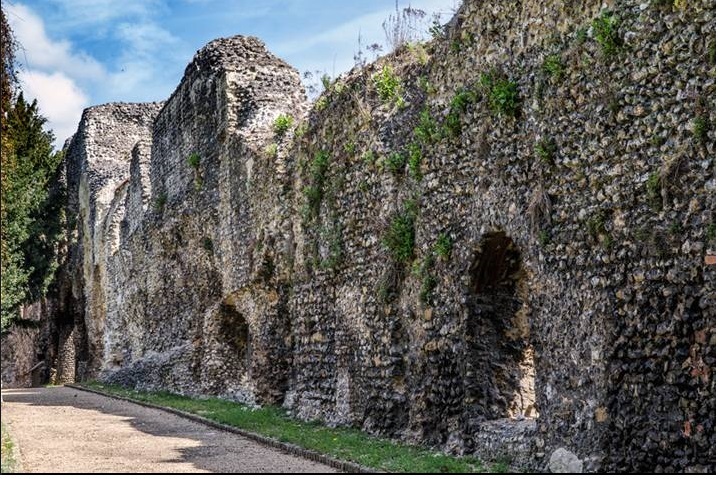 6th April 2019 One-day conference in Reading Town Hall on "Royal Death and Burial - Reading Abbey in Context"
Remember to keep an eye on the Reading Abbey Quarter Facebook , Twitter and What's On pages for further updates and events in the Abbey Quarter, as well as the Friends' Facebook page.